A beautiful flower shop/tea house. 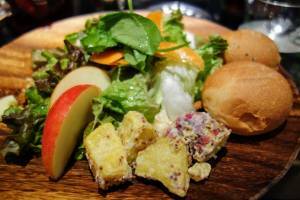 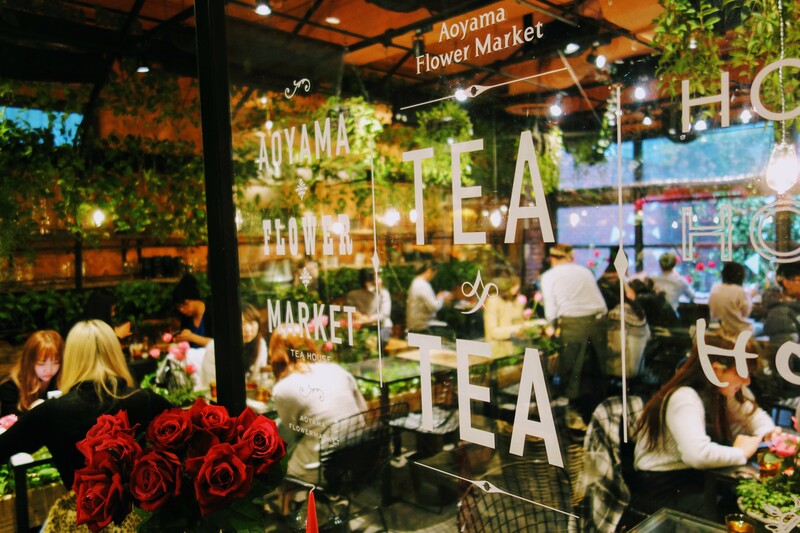 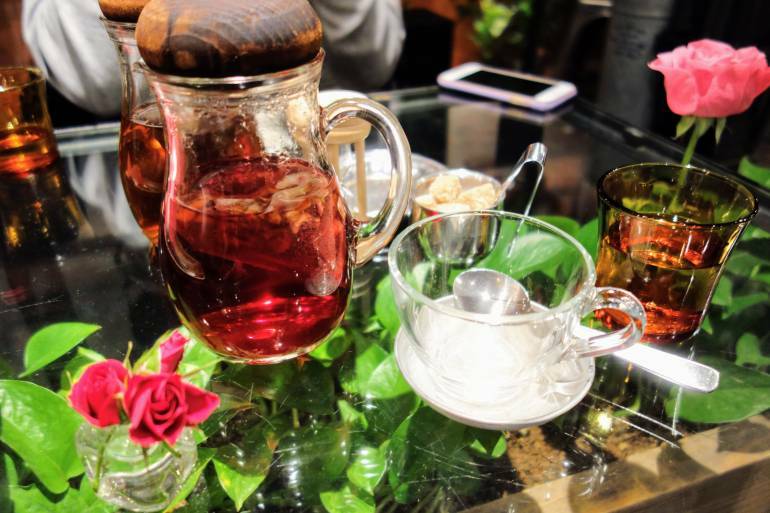 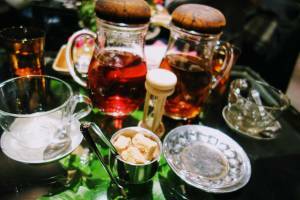 While enjoying the greenery and stylish decor, you can taste a wide range teas, cakes, and lunch. Another bonus: they have special events to get hands-on with flowers and other plants. 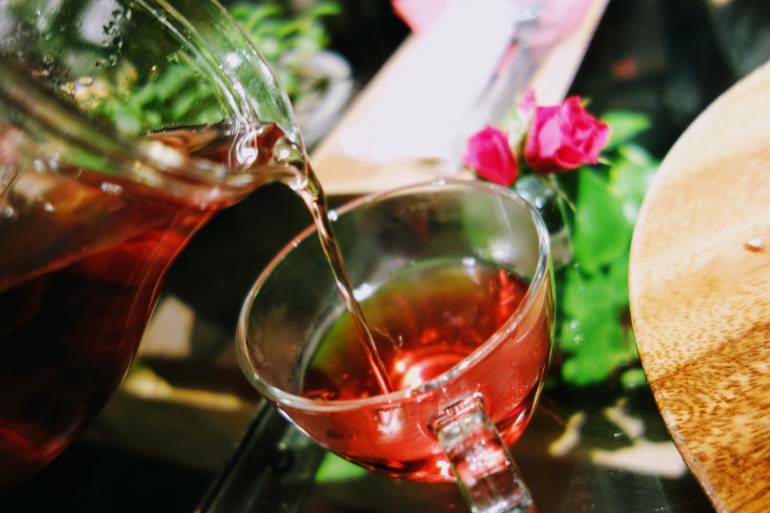 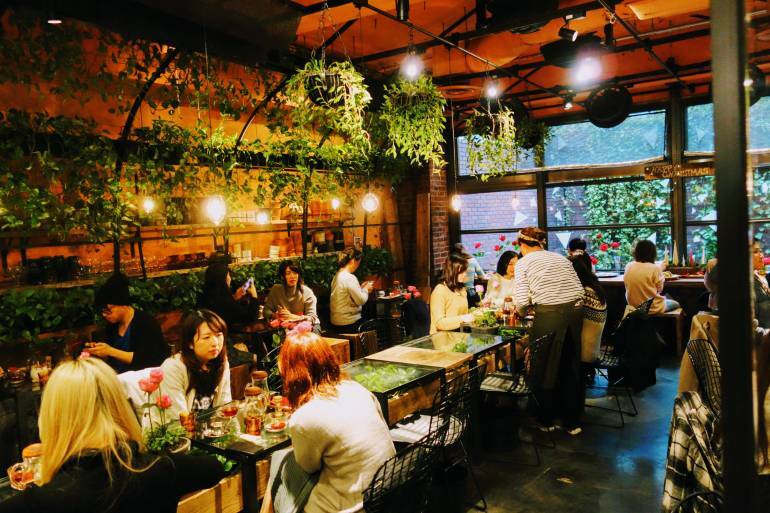 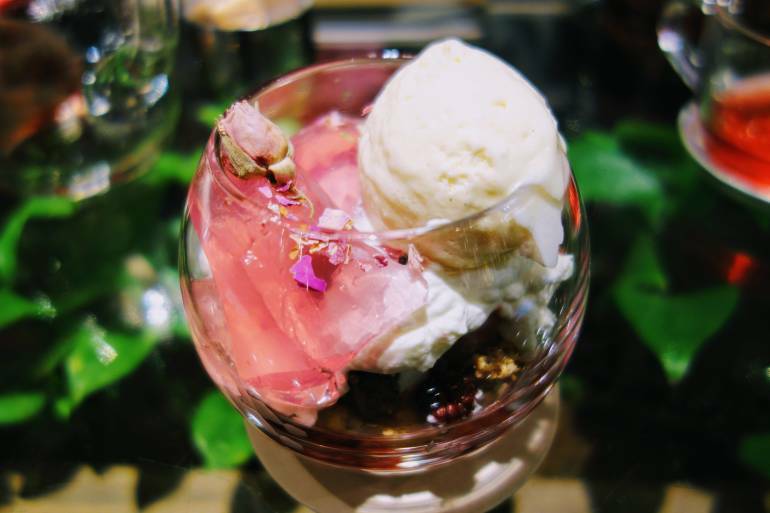 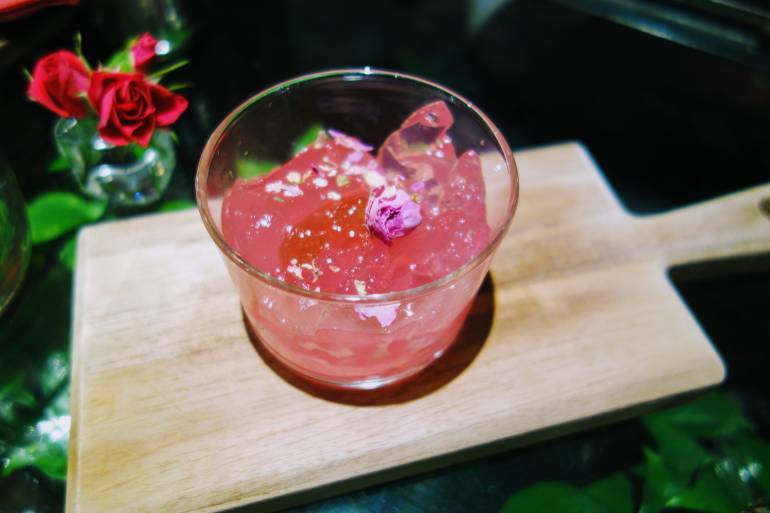 Since not everyone has a green thumb, the cafe also has events just for enjoying special treats like a nice rosé. 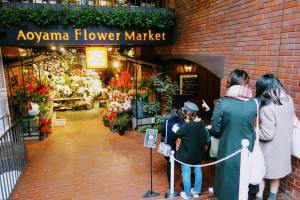 You can also enjoy the same fun at their shops in Kichijoji and Akasaka.